How Does a Tarot Card Reading Work? 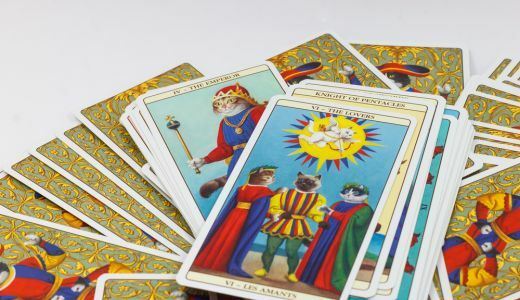 If you are considering having a Tarot reading done then you will be interested in how the reading works, what you can expect to happen and what you can expect to take away from the experience. It might even be that you have your own set of Tarot cards and want to know how to get the most out of them and how to use them properly. Here, we will try to give you an idea of how a Tarot reading works. 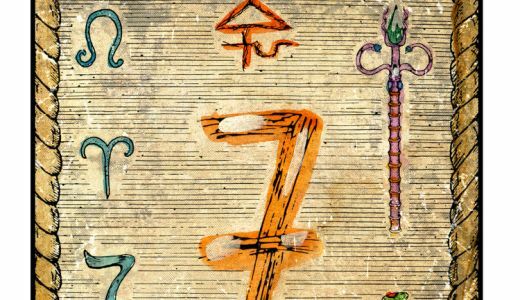 The first thing to be aware of is that there are in fact several variations when it comes to Tarot, but the most commonly used and traditional decks contain 78 cards, 56 of which are divided into four suits. The four suits are said to represent four different themes: physical, emotional, intellectual and energy. Pentacles represent physical, cups represent emotions, swords represent the intellectual and wands symbolise energy. The other 22 cards in a deck of tarot cards are the trump cards, which can be read as representing major events in people’s lives. 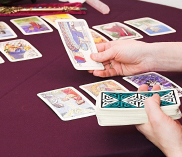 A Tarot reading can be carried out in a number of different ways, depending on the Tarot reader’s method and skill. 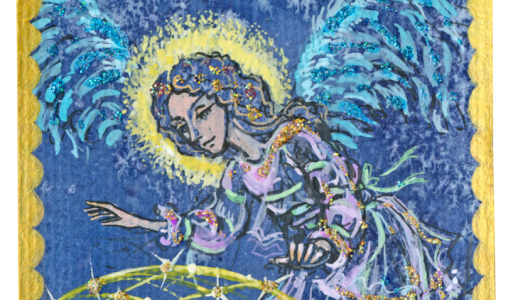 As each card has a particular meaning, often one card is used to give insight into a specific question. However, more skilled and practised Tarot readers are able to use a much larger number or cards to gain deeper insight and a fuller spiritual understanding. From 3 to 12 cards, a large number of Tarot cards can be used to decipher the meaning of events or predict potential future events. When the card is drawn, where the card is in the layout, and a number of additional factors determines each card’s significance and meaning. Once dealt, a skilled Tarot reader will be able to provide you with feedback on what the layout of the cards might mean for you. If you study online Tarot or read up on Tarot then you may get to the stage where you are able to decipher several Tarot cards for yourself.